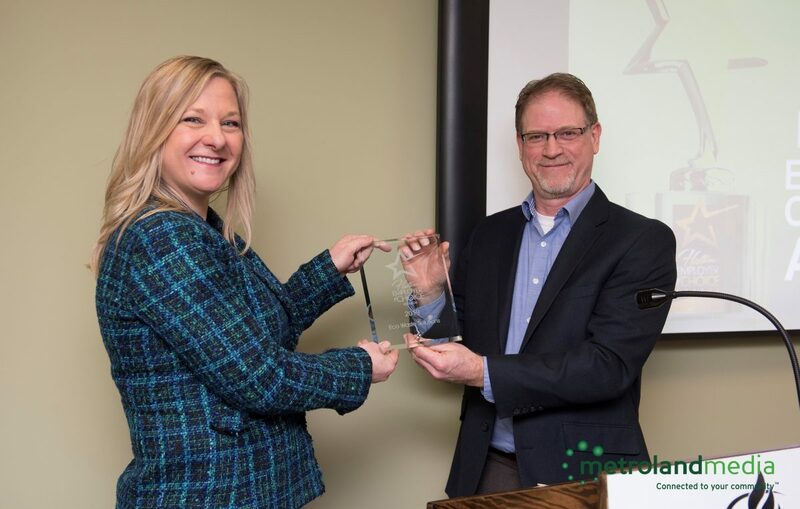 Late last year, we were excited to learn that we had won the Halton Employer of Choice Award. 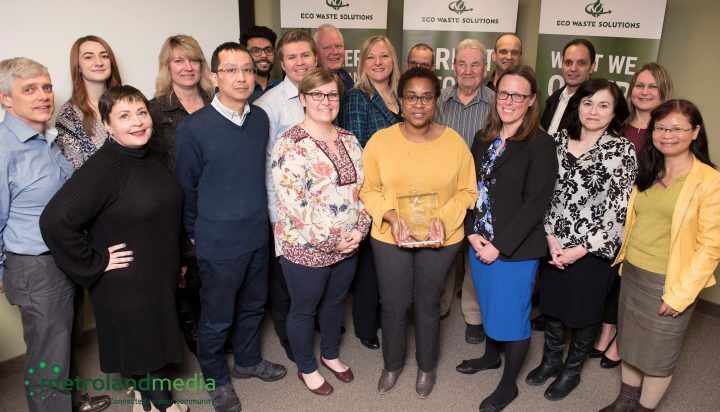 The Metroland Media and EoC team recently visited our office for the awards ceremony, and asked our President, Jean Lucas, what it meant to win an award like this. How does it feel to win the EoC Award? It feels great! We’ve always tried to build a corporate culture that made employees look forward to coming to work every day and allowed them to do their best work, but it’s hard to know just how well you’ve succeeded in those efforts. Knowing that our employees speak so well about working here, even when their responses were completely anonymous and confidential, means that we’re on the right track – which is always nice to know. It’s also been gratifying for all our staff: Though we’ve been around for 25 years, are recognized as industry leaders in our field, and have clients all over the world, we’re not a famous ‘name brand’ – it’s not like our friends and family are impressed by us the way they might about someone they know who works at, say, Google or Apple. Being able to say that we work at a company selected as an Employer of Choice is a nice boost that way. Personally, what I mostly feel is pride – I’m just really proud of what our team has accomplished, especially in the last couple of years. I work with some really fantastic people, and I know how strong we are as a team, but there’s something special about being recognized by an unbiased third party. How will the award change the way you work? 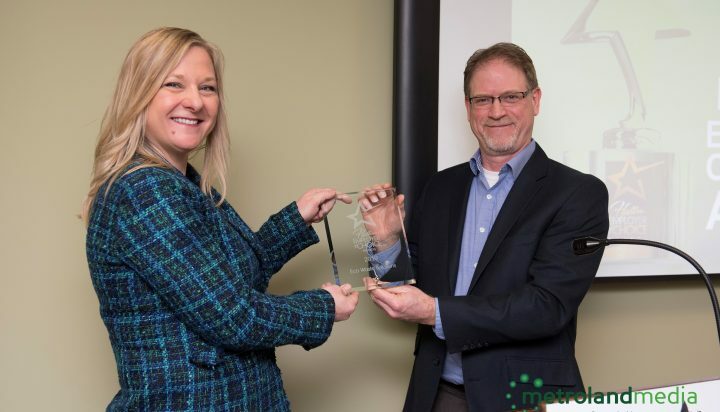 Well, we’re a competitive group, so I imagine that we’ll want to continue to do even better going forward – the data suggested that we need to do more to help our employees further their education and skills, so we’ll be spending some time on that. But I’ve already seen how it’s changed the way we approach recruiting, especially new engineers. We’ve been growing fast in the past few months, which means we need to hire additional engineers to work on our cleantech systems – and we’re definitely making it clear that we’re an Employer of Choice in the region. I think it’s giving us an edge in a tight talent market. Thanks to Metroland Media and the team!